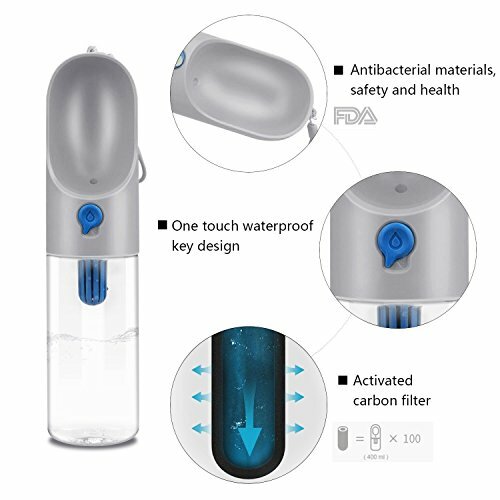 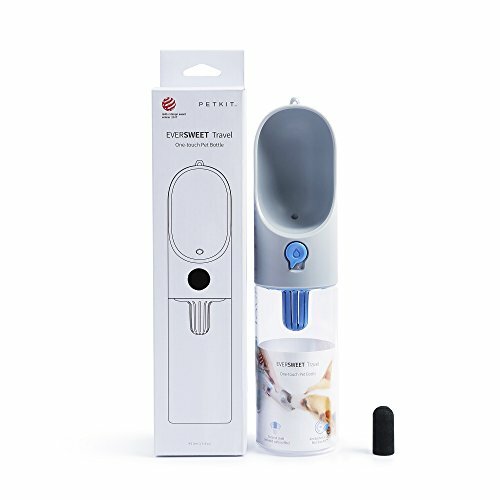 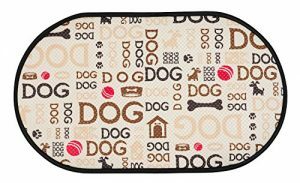 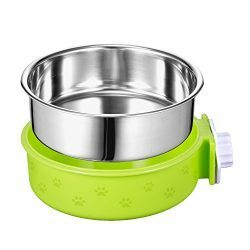 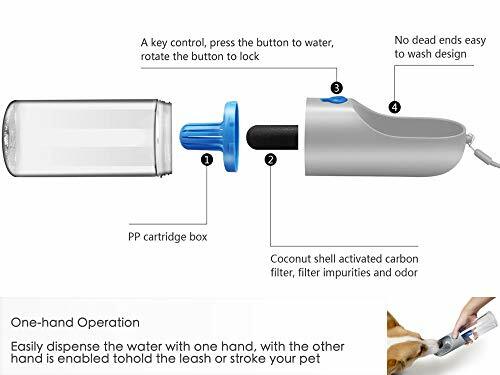 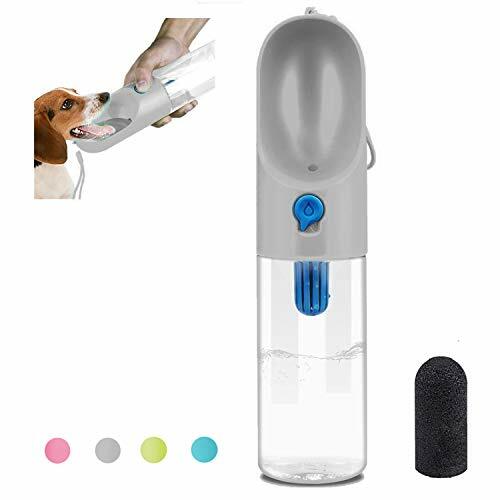 PETKIT is a high-tech company dedicated to creating all sorts of high-end smart products for pets: Pet Water Bottle, Smart Feeding Bowls, Auto Pet Drinking Fountain, Dogs Harness And Other Parts. 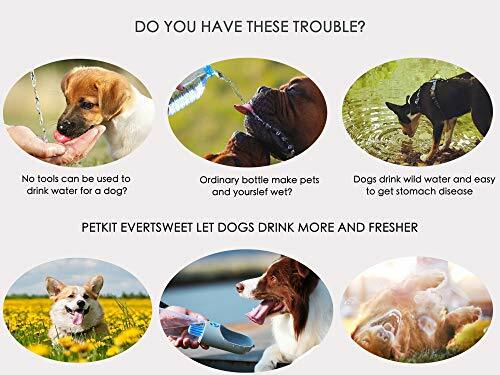 PETKIT customer service team promise a best solution. 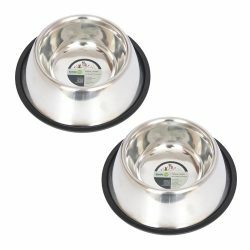 Buy with Full confidence, 100% Money Back Guarantee within 90 Days of purchase. 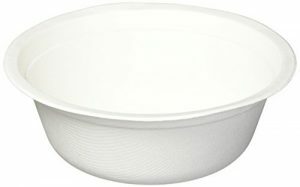 Feel free to email or call with any questions or concerns. 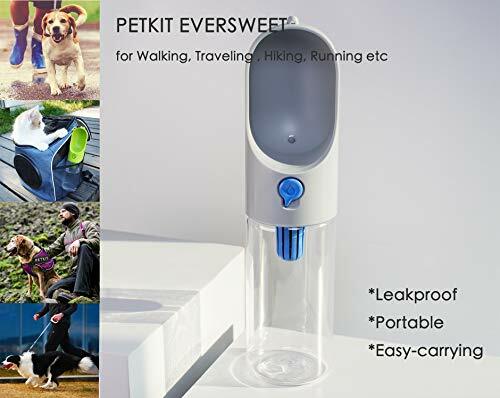 A considerate water purification resolution for outdoor activities. 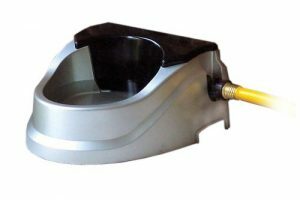 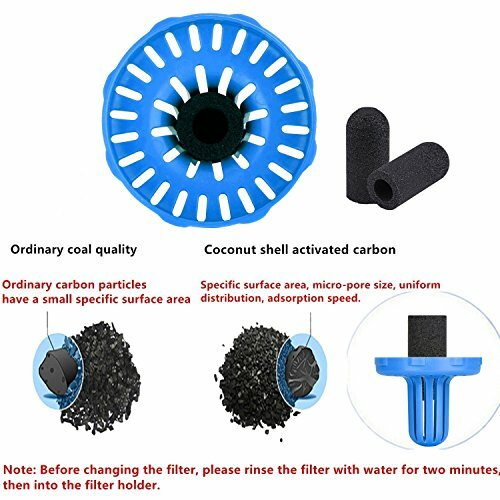 Activated carbon can remove impurities and reduce the chlorine from irect drinking tap or boiled water. 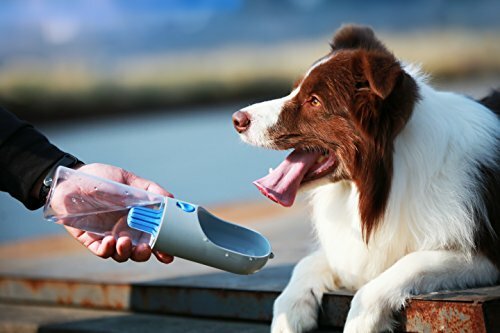 By contrast, the replaceable carbon filter is equal to 100 single-serve water bowls,which is more economic and environmental-friendly.